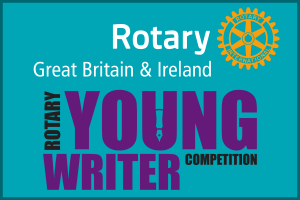 Get yourself heard loud & clear with the RIBI Youth Speaks competition. 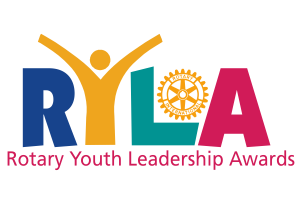 Rotary encourages speaking & presentation skills in young people & the RIBI Youth Speaks competition showcases some quality speakers aged from 11 to 18. 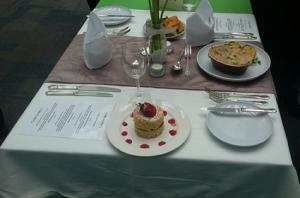 Cooking amongst young people is a growing interest & a valuable life skill. 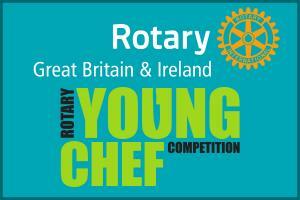 Schools seem to agree & the RIBI Young Chef competition goes from strength to strength each year producing some superb quality cooking from young people aged 11 to 17. 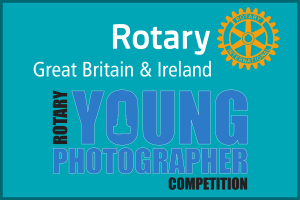 RIBI celebrates photography as a talent and an art form by offering thousands of young people the chance to demonstrate their photographic skills through the RIBI Young Photographer competition. 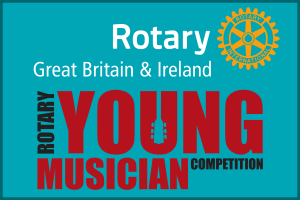 Music is an international language of talented young instrumentalists & vocalists in the world are here. 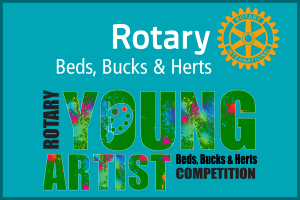 This competition encourages talent by providing an opportunity for young people who enter, to show their musicality. 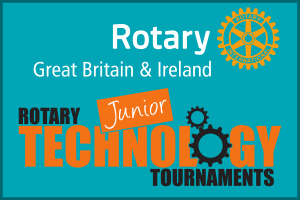 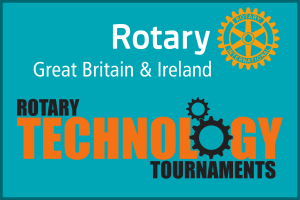 Teams of four Design and Technology students with an interest in engineering and science subjects are invited to apply to compete in a full day out of school event to devise and build a solution to an unseen technical task. 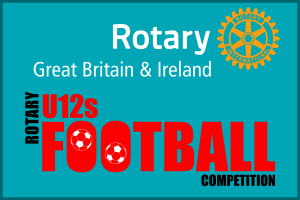 For further information about any of our youth programs or competitions, please check out the relevant page. 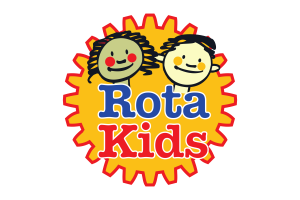 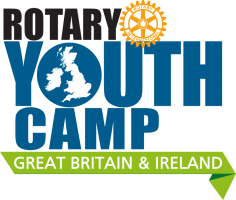 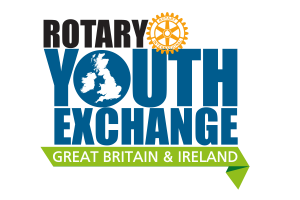 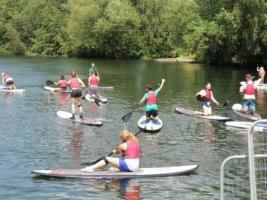 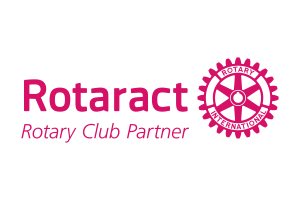 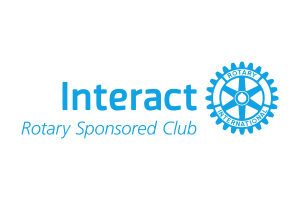 Rotary offer a variety of exchanges for young people to take part in.